4. Voila! 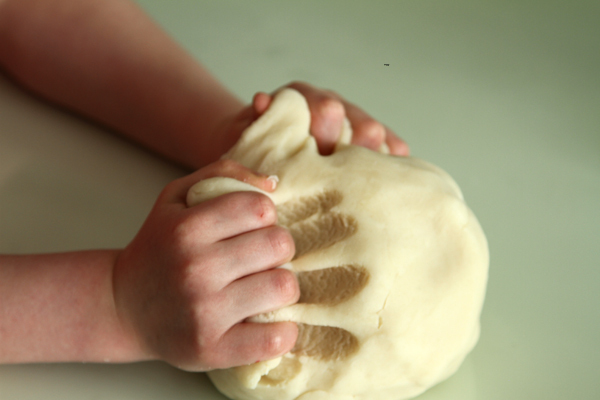 The playdough is ready to play with. Make sure to store in an air-tight container, temporarily we are just using plastic sandwich bags. 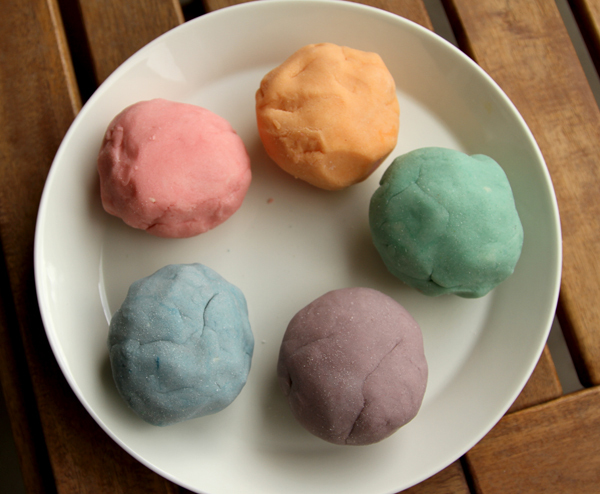 Another tip I've heard, but not observed is to dispose of the playdough after a month or so it doesn't go bad. 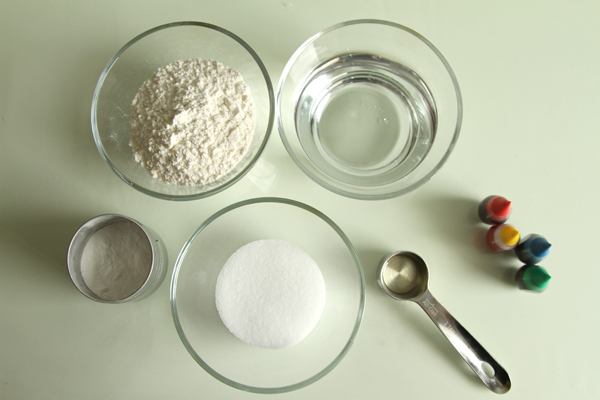 Have you made playdough before? Any tips you would like to add? Photos by Rachel Jones - Black Eiffel.